Camping memories last a lifetime! 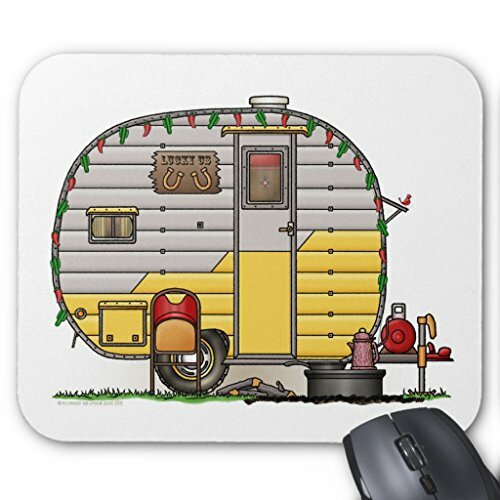 Zazzle is proud to offer this selection of customizable items with this Little Western camper image by artist Richard Neuman. His uniquely styled images combining detail with a touch of whimsy is collected worldwide.